Ok, ok, I know November has just begun, but in the crafting world it is totally time to get ready for the holidays! And I have to admit, I am kind of having fun. 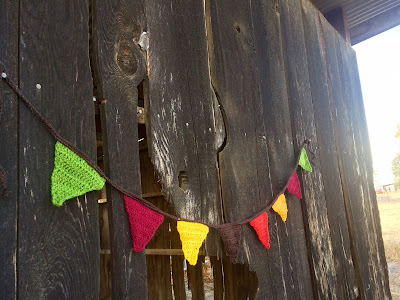 I have started on new bunting banners for the holidays, including this one with Thanksgiving or Autumn colors. Perfect for decorating your front door or your dining room for the holiday festivities. I have also begun working on stockings. I love the chunky, big, sort-of-pottery-barn stockings. 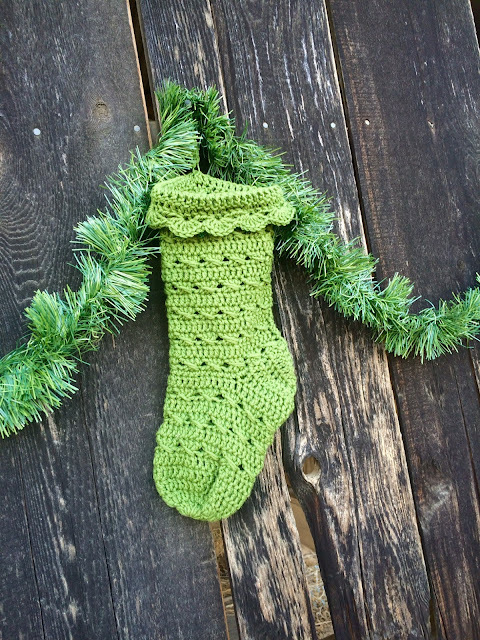 So I created my own pattern (which I will release soon) for a fun crochet stocking. I am pretty happy with how it turned out! I will be offering folks the option to choose whatever color they like that will match their home. 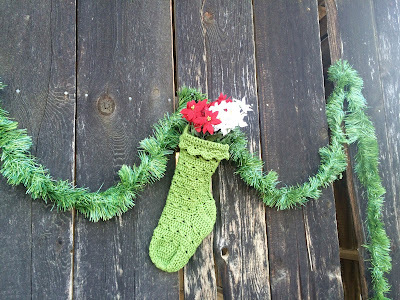 I have a few other holiday items on the hooks and needles I will show off soon! 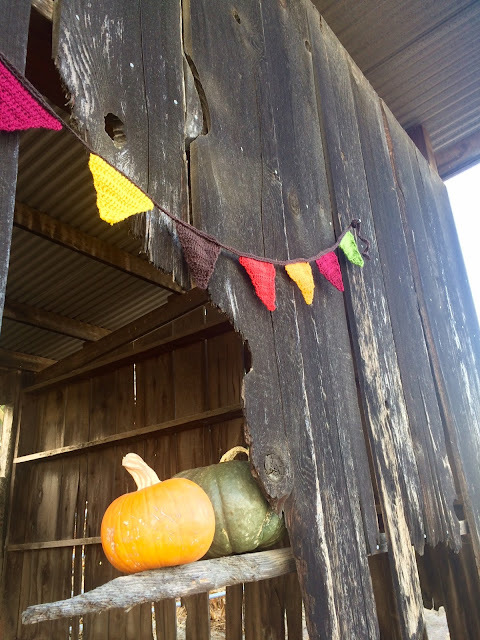 Are you getting ready for the holidays at all yet? Or are you like the hubby and think I am way too early?